Orlando, Florida is in the county seat of Orange County, Florida in the central part of the state. 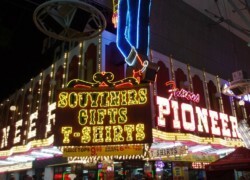 They have lots of activities you can enjoy year-round including more than a dozen theme parks. Their average temperature during the winter months is around 65 degrees. Savannah, Georgia is one of the oldest towns in the United States and they offer a warm climate during the winter months with average temperatures around 64 degrees, though some winters can see lower temperatures around 40. There are lots to do in this charming town and you can watch the barges come up the river and head out to the ocean here. 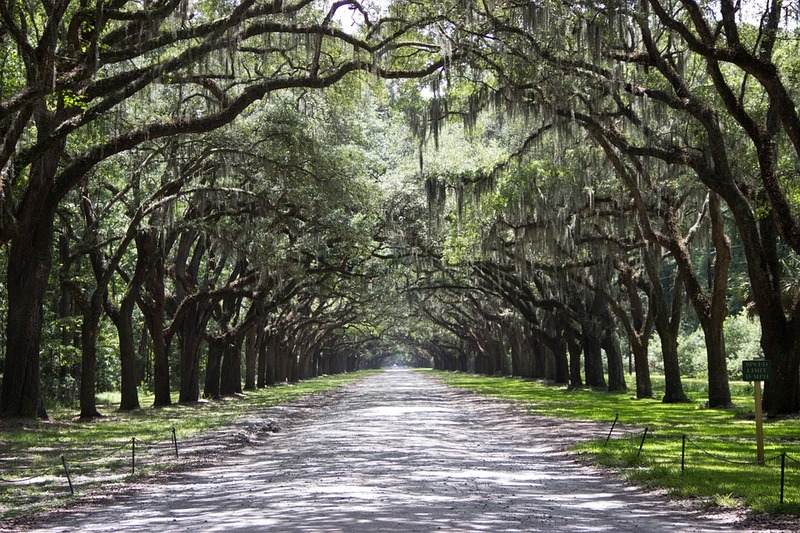 Beaufort, South Carolina is known as “the South’s best small town,” featuring nostalgic accents like carriage rides, overhanging trees, and horseback riding year round. Slow down the pace and enjoy the simple things of life here. Their warm climate (average around 50 in February) is a big attractor for tourists looking to escape the harsh winter weather! San Antonio, Texas is known for its warm temperatures even during the winter months. Though there are times it gets down around 38-42 degrees, the average in January is 62 and in February, 67. So it’s a great place to escape the winter blues. 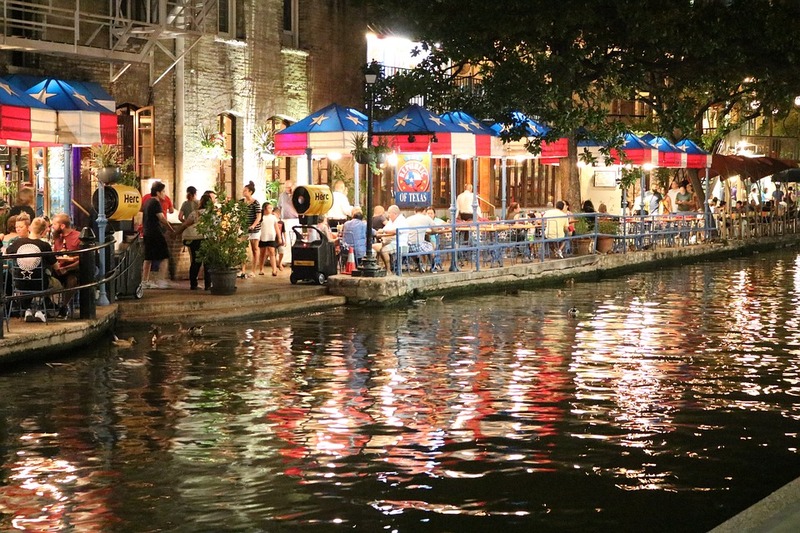 It’s also a booming town with plenty to do including The Alamo and The River Walk, to name a few. 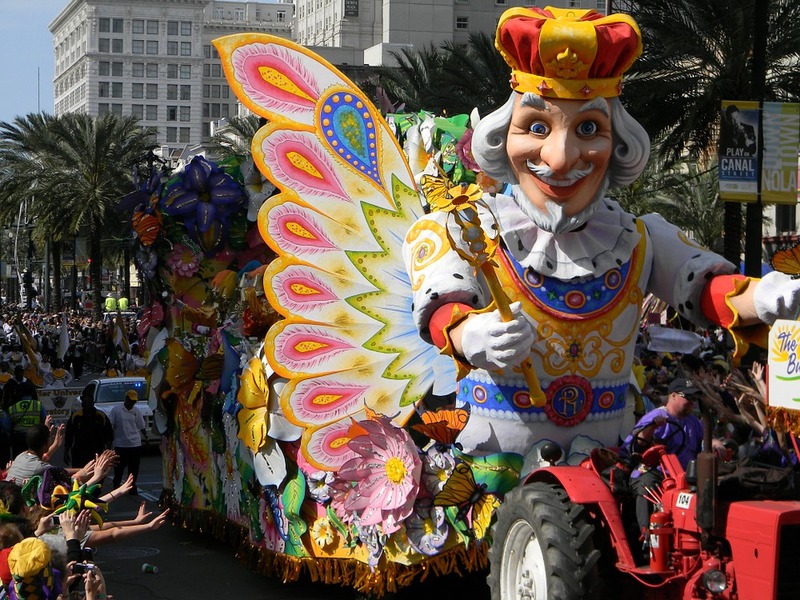 New Orleans, Louisiana is visited by thousands of people each year during Mardi Gras, a celebration almost as old as the town itself. However, there are other reasons to come to New Orleans, including its balmy weather. When the winter wind hits, try New Orleans to shop, dine, and live large. Their average temperatures are around 63 degrees even in February so it’s a great place to escape the cold! 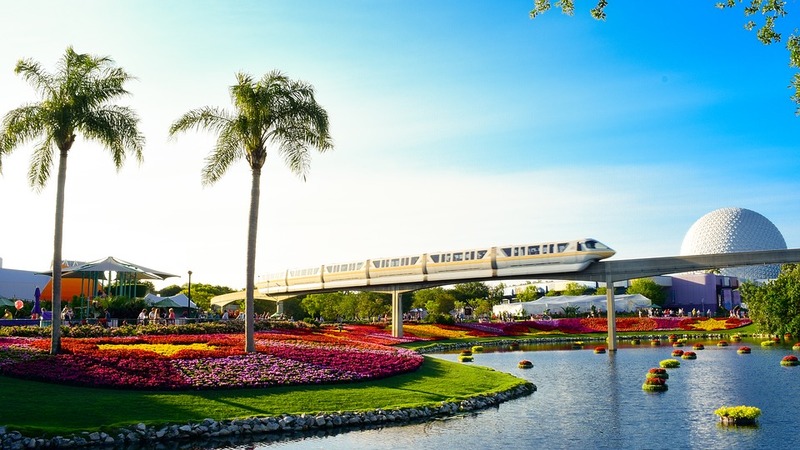 Check out these 5 Warm Winter Destinations to Escape the Cold if you’re looking to escape Jack Frost this winter. 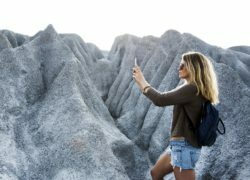 Keep your smartphone charged if you plan on taking vacation photos! There’s plenty to do and see at all of these fantastic vacation destinations. 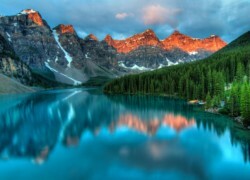 Remember skycapnews.com keeps you abreast of all of the latest news of great vacation spots during every season of the year. Be sure to bookmark us and to like and share our page. We love to be your source of vacation travel tips, locations, and more when you are planning your next road trip!